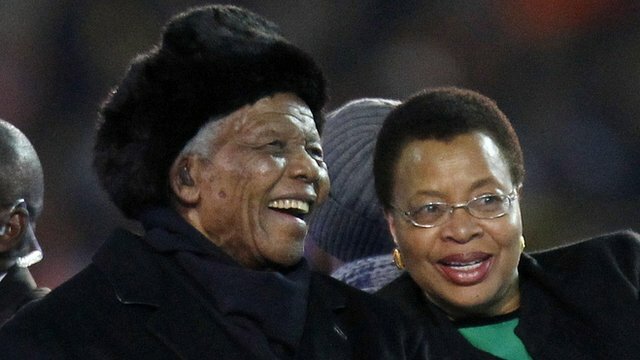 Jacob Zuma announces Mandela's death Jump to media player Nelson Mandela dies at home aged 95, South Africa's president Jacob Zuma announces. 'Our nation has lost its greatest son' Jump to media player South African President Jacob Zuma has paid tribute to Nelson Mandela, the country's first black president, who has died at the age of 95. 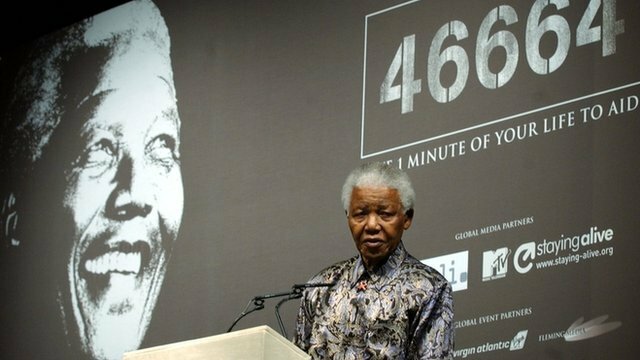 'Time for new hands': Twilight years Jump to media player Nick Higham looks at the twilight years of the former president of South Africa, Nelson Mandela. 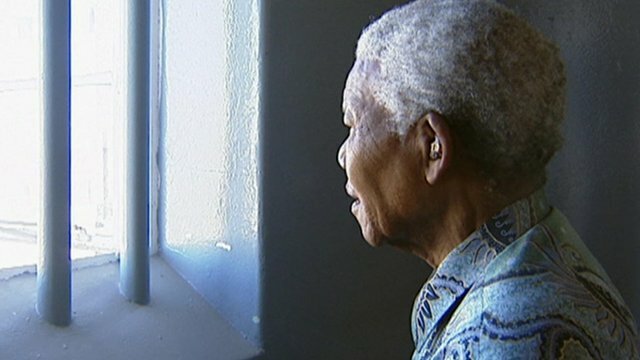 Nelson Mandela's 27 prison years Jump to media player During Nelson Mandela's 27 years behind bars, he became the world's most famous political prisoner. Nelson Mandela the philanthropist Jump to media player Nelson Mandela will perhaps be remembered as much for his fight for the underprivileged as his fight against white minority rule. 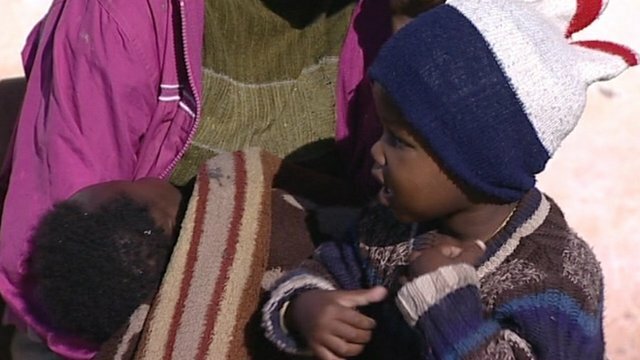 What is Nelson Mandela's legacy? Jump to media player What lasting changes has Nelson Mandela brought to a country that still sees a massive social divide between rich and poor? 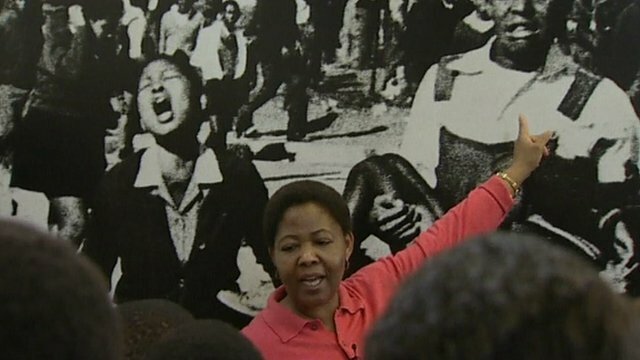 'How Mandela changed my life' Jump to media player In his struggle against apartheid Nelson Mandela became a hero for millions of his oppressed countrymen. 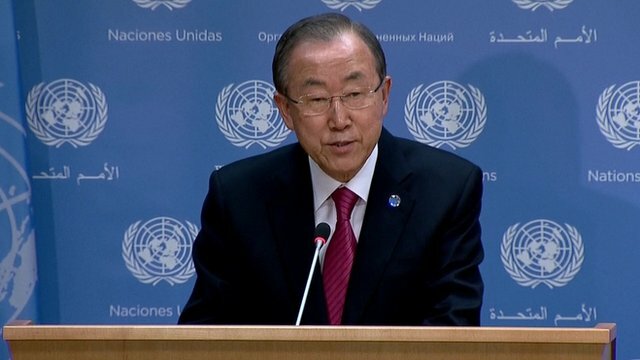 UN: Mandela a 'giant for justice' Jump to media player The UN Secretary General Ban Ki-moon has paid tribute to Nelson Mandela, saying that he was a "giant for justice". 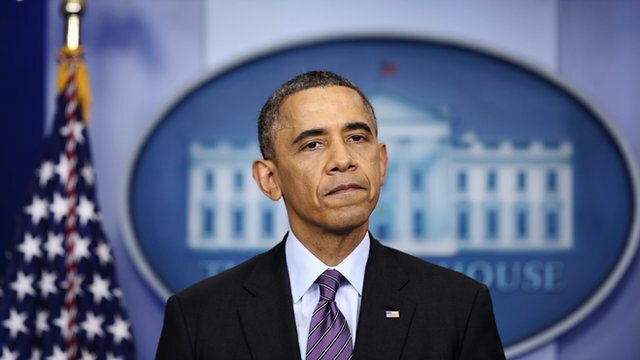 Obama: 'Madiba transformed S Africa' Jump to media player President Obama pays tribute to Nelson Mandela, and says he was one of the most "influential, courageous and profoundly good human beings that any of us will share time with on this earth". 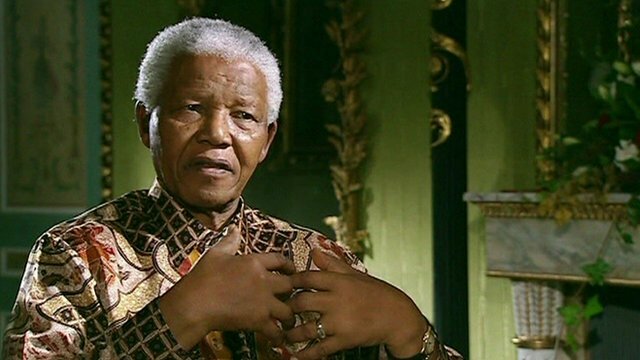 Nelson Mandela, in his own words Jump to media player In 2002, when the BBC was making a two part portrait of Nelson Mandela, David Dimbleby carried out a series of interviews with him. 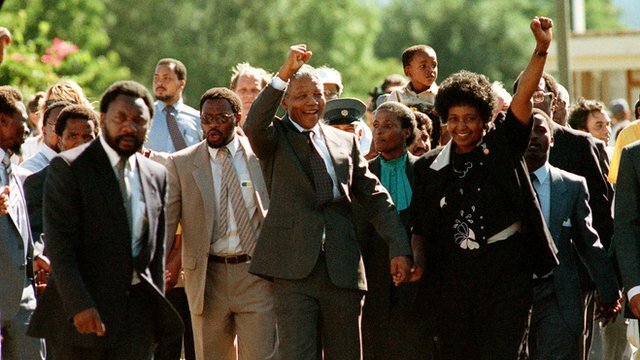 Archive: Mandela released from prison Jump to media player Nelson Mandela is released from prison in South Africa following the relaxation of apartheid laws, after serving 27 years for treason. 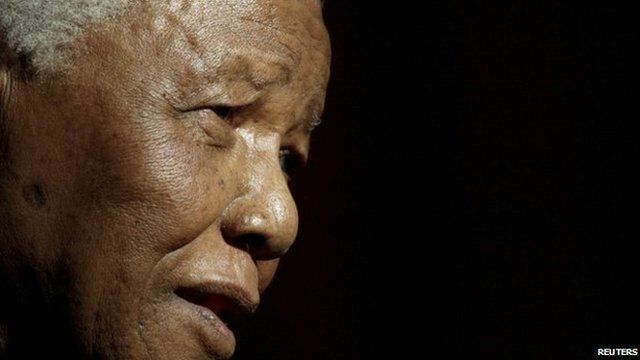 Nelson Mandela has died at home aged 95, South Africa's president Jacob Zuma has announced. 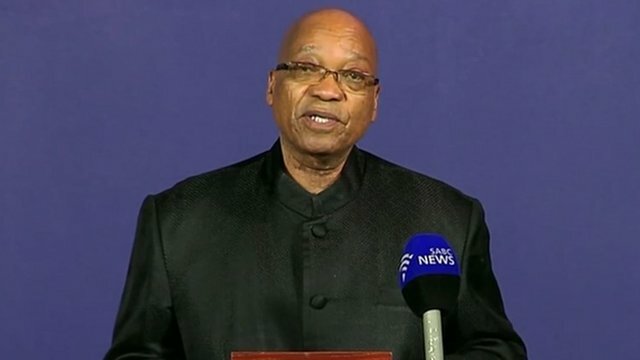 In address to the nation, Mr Zuma said Nelson Mandela "passed away peacefully".